Books, Maps & Ephemera – always looking for more local and Maine items! 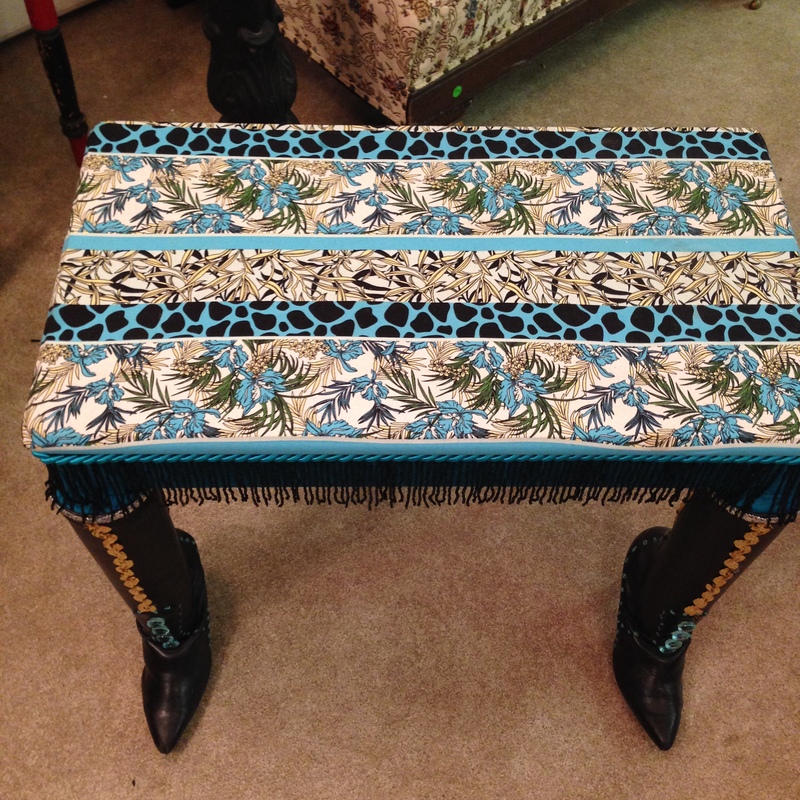 Very Cool Stuff – and Reasonably Priced! We search out auctions & estate sales, looking for unique & unusual items, as well as the classic vintage pieces you’d expect to find. Soon after opening in May of 2015, we heard many requests for furniture and project pieces, so in November of that year, we expanded the shop – doubling its size. Our Gallery has wonderful vintage rockers, wingback chairs, bookcases, side tables and much more, including loads of art. As a result, you’ll find a treasure in every corner! Guys, we have items for you to browse, too! (Now really, how often can any shop say that?) Need an antique block and tackle? Man, do we have a nice one! (For info on how a block & tackle works, check out this site:http://science.howstuffworks.com/transport/engines-equipment/pulley.htm) What about a military messenger bag? 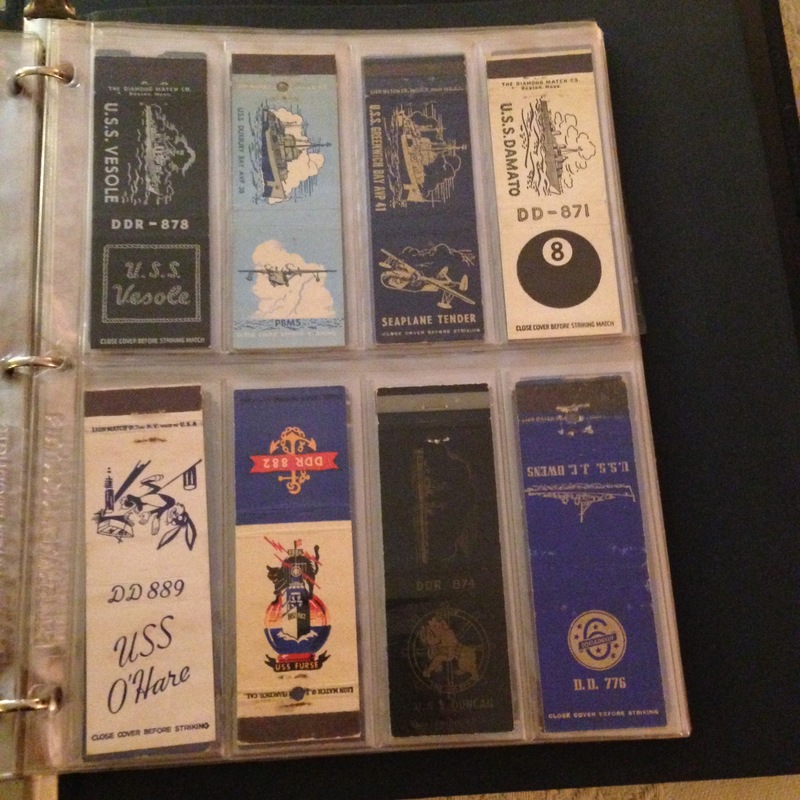 Railroad books? Ship models? Ladies, you know a collectibles shop is chock full of wicked cool stuff… we have everything from handbags to glassware to a jeans jacket from Disneyland; Chinese art, American art & kitschy art; vintage dresses (and a wedding gown, too! ); housing decor, hand-made quilts and area rugs. The shop is small but the selection is large – we have a lot more inventory than you’ll find at a typical flea market. And we can ship your item, too! Come on in and find your treasure today! Just before he died in October of 2016, my husband John had nearly finished putting together a small used bookstore that was his “baby”. He loved the little shop on Park Street, that was crammed full of military, history, travel & Maine books, as well as classics, poetry, record albums, and old topographical maps. Heritage Books, Maps & Ephemera has been consolidated into Heritage Collectibles at 189 Main Street, as I haven’t been able to handle two shops as well as my social work job all on my own. You’ll find when you walk into Heritage Collectibles that the main showroom is now filled with books and artwork! 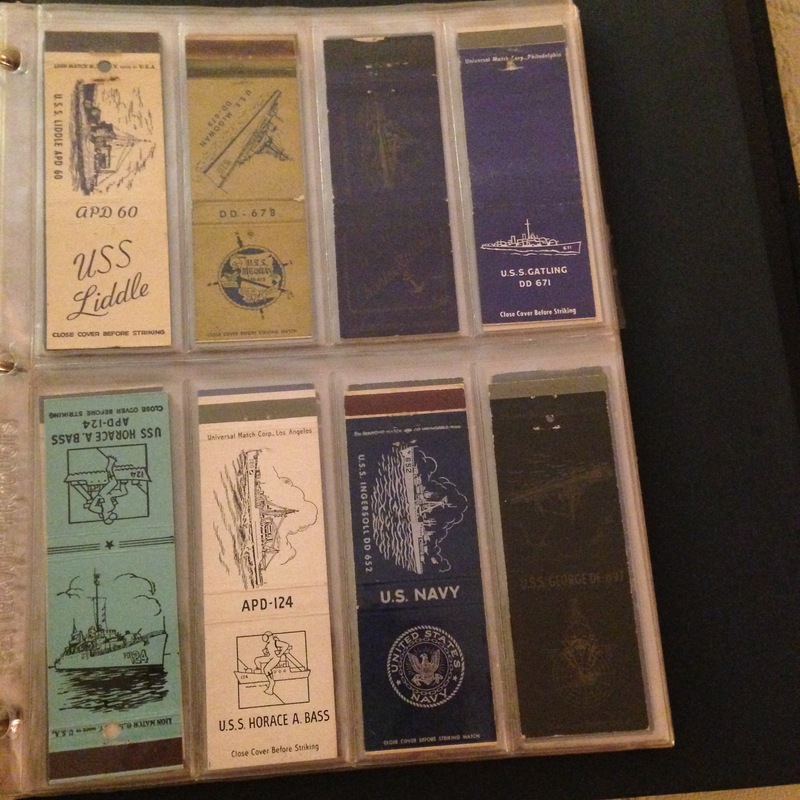 Some of the 174 WWII manufactured Navy ship matchbook covers represented in the album. Our kitsch collection has some marvelously unique items… we’re definitely looking for more. One of our goals (okay, one of Linda’s goals, although not one of John’s) is to one day open a Kitsch Boutique – nothing but the oddest, most eclectic and possibly ugly or weird (but in a good way) household items – lamps, furniture, dishes, tchotchkes – you can imagine! 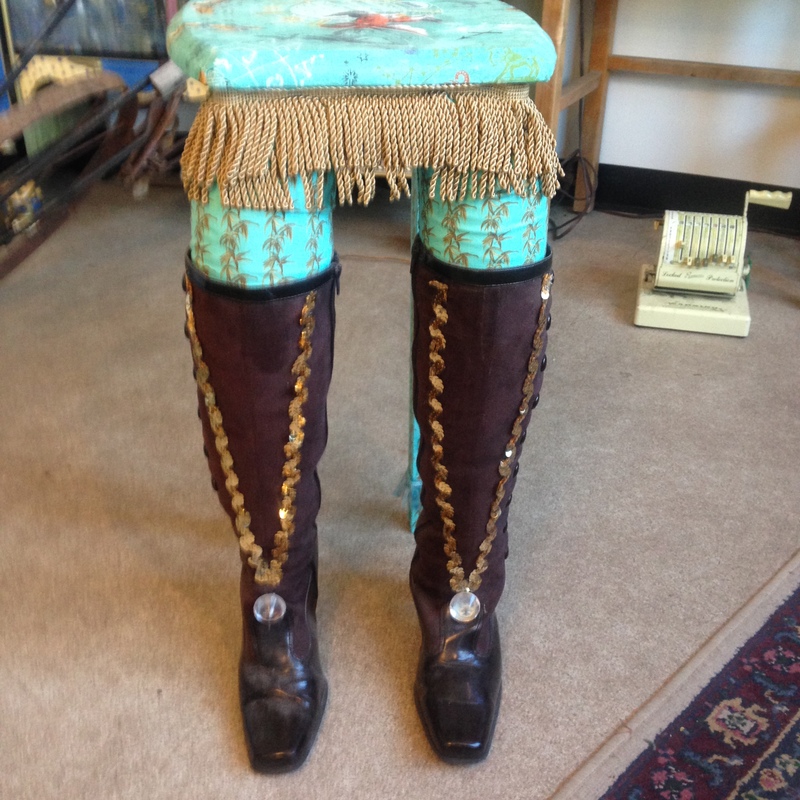 Now isn’t this the one of the most unique end tables you’ve ever seen? Main Location: Heritage Collectibles, Books & Maps at 189 Main Street, Lewiston ME 04240. Papa’s Thrift Shop, 5 Park Street, Lewiston ME 04240. Papa’s is right around the corner from Heritage Collectibles (same building, different entrance) and carries inexpensive thrift shop items that we don’t have room for at Heritage Collectibles. Papa’s is named after Johnny, who was Papa to his grandchildren. Dealers are welcome; please bring a copy of your Maine resellers / sales tax certificate that we can keep. Once in our books, you won’t have to bring it again! … none scheduled at this time; we’re taking a breather! Most of the items we offer are vintage, antique or simply pre-owned. Therefore, reasonable wear & tear is to be expected, and our items are sold as seen and as described in the photos and/or in person. We try to describe any damage, nicks, blemishes or other problems of which we are aware in any and all of our listings, and always include plenty of clear photographs which are integral to the description, so please review them closely. Also, please be aware that vintage and antique items are unlikely to be in factory condition, so if you aren’t used to buying antique or vintage items – and are in fact looking for a pristine, unused item – a new reproduction may be better suited for you. We ordinarily do not “clean up” items because such cleaning may detract from their value. We are specific and honest in our descriptions because we want happy buyers who will return and/or refer their friends! In memory of my beloved husband, John Kelly Snyder… 20 Sept 1956 – 21 Oct 2016. He loved our shops, especially Heritage Books, Maps & Ephemera – it was his baby. He loved me, and oh how I loved him. We were originally at 5 Park St but moved to the much larger 189 Main St space a few months ago. They’re actually in the same building, as the building sits on a corner lot with Main Street on one side and Park St on the other. The tiny retail space that Heritage Collectibles started out in (at 5 Park St) is now being used by us for Papa’s Thrift Shop. However, we’ve now expanded again and will soon be consolidating Papa’s into the Heritage Collectibles space, and will use the little space just for shipping and receiving. Is that at all confusing? Thanks for the note; I’ll see what I can do to update the blog!